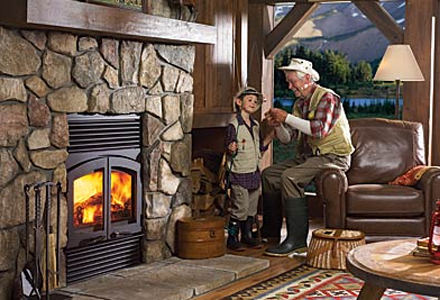 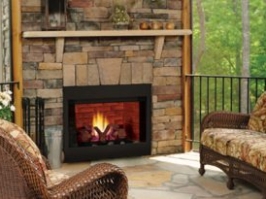 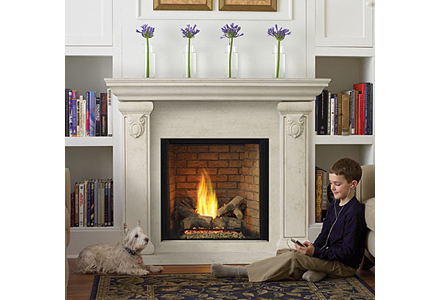 Want a fireplace, but don’t know where to start? 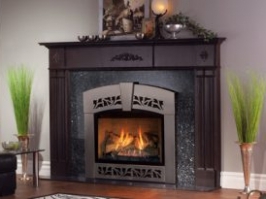 Get a glimpse of our wide selection of products by clicking on the images in our online gallery. 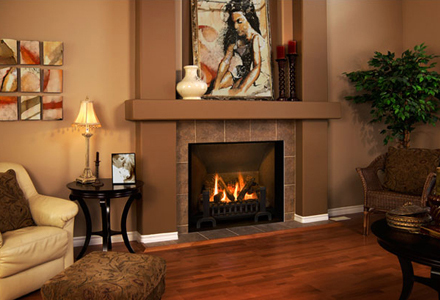 There are several choices and many important factors to consider, but visiting our online gallery will help you narrow down the design and style you want for your home. 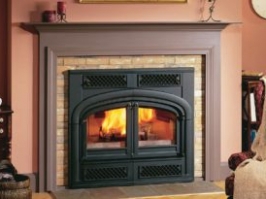 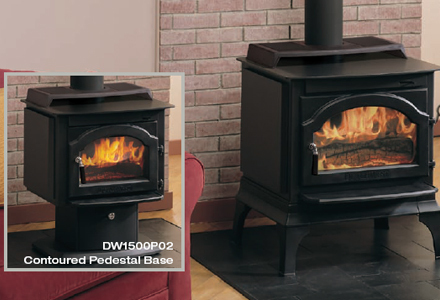 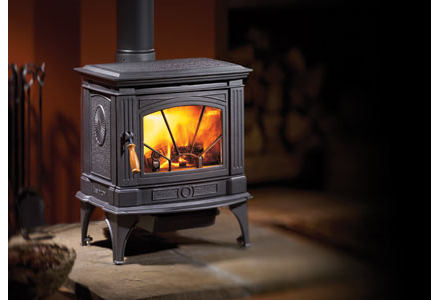 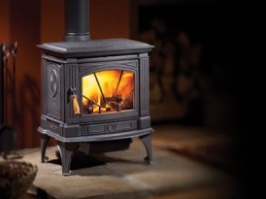 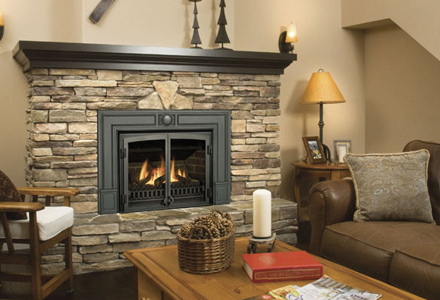 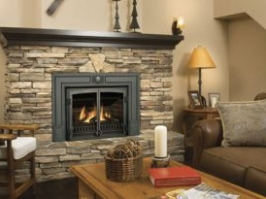 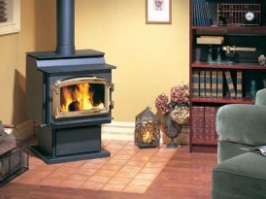 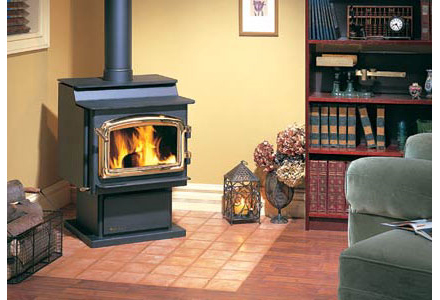 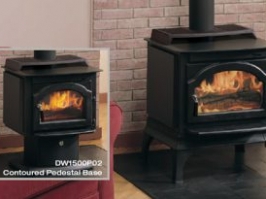 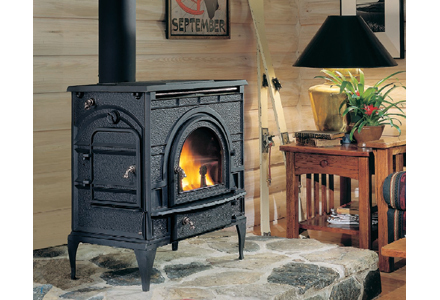 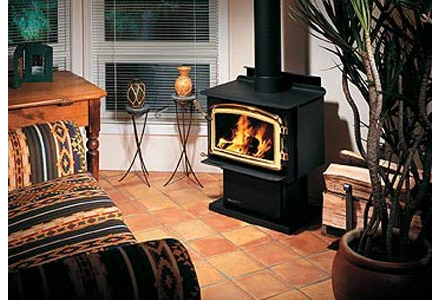 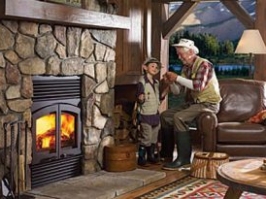 Once intrigued, stop by our store to view them in person, and learn more about how purchasing a fireplace or stove for your home will enhance your daily living. 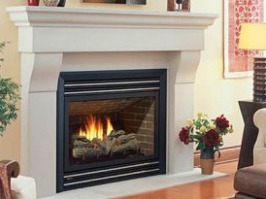 Don’t forget to ask about our quality installation services too. 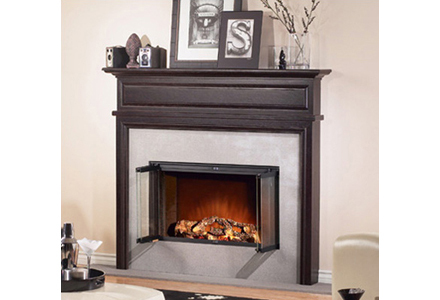 Browse now and be wowed! 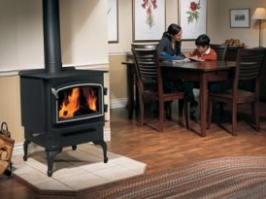 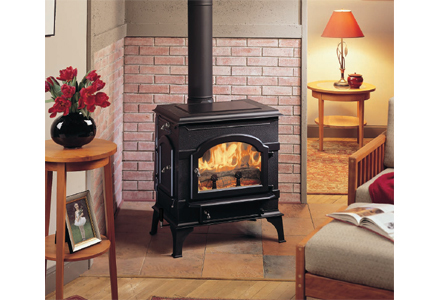 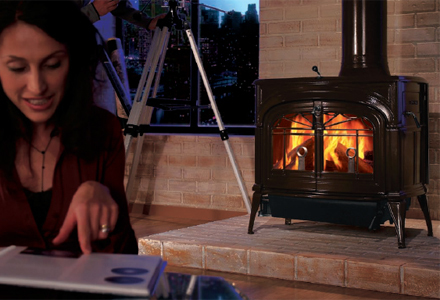 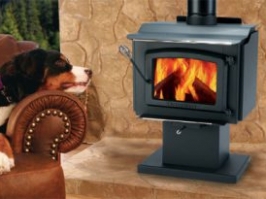 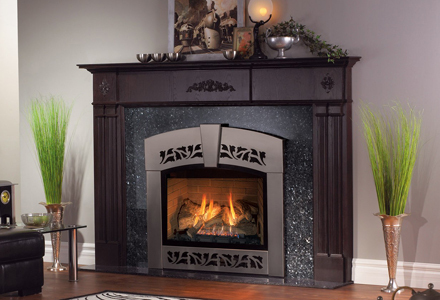 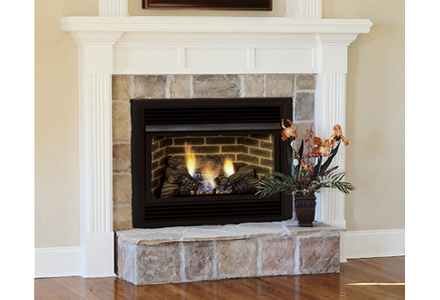 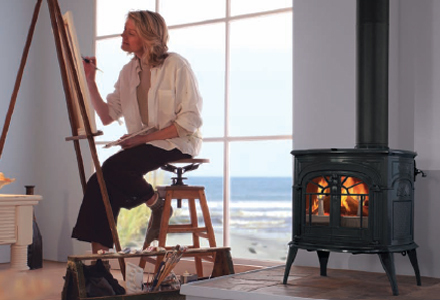 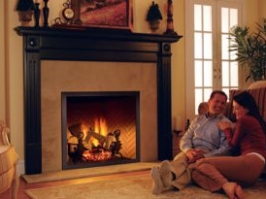 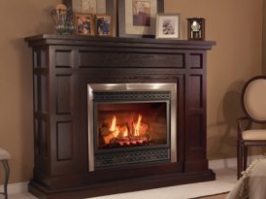 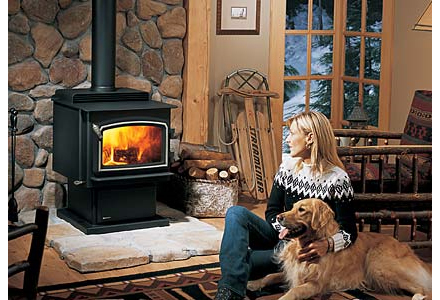 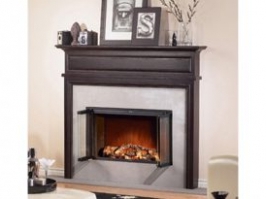 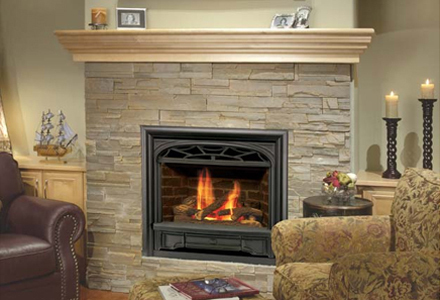 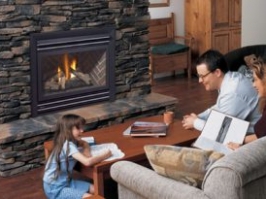 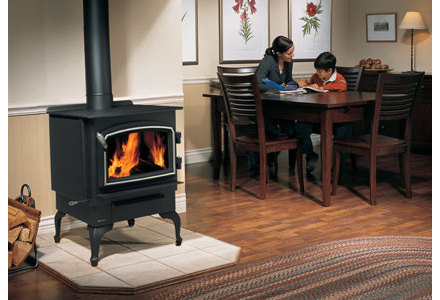 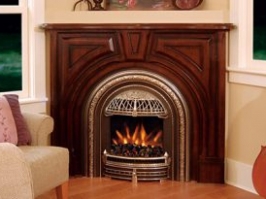 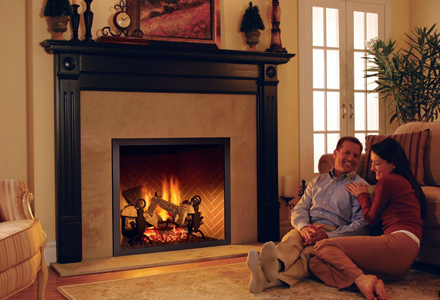 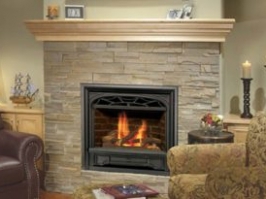 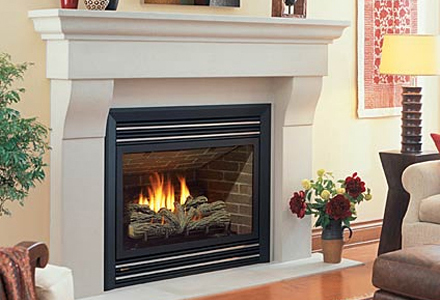 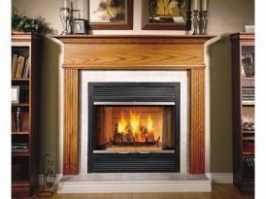 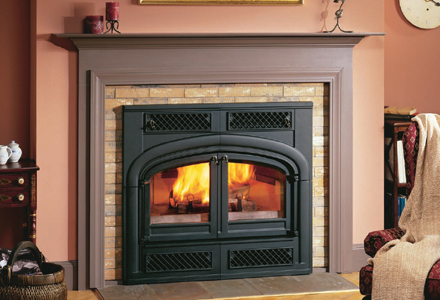 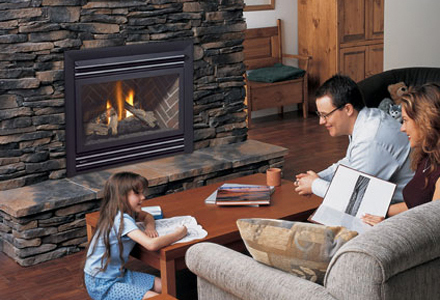 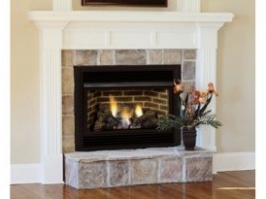 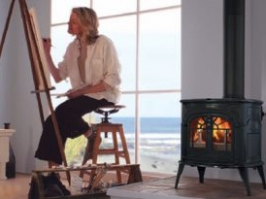 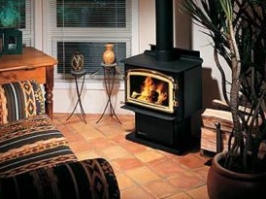 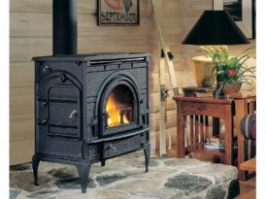 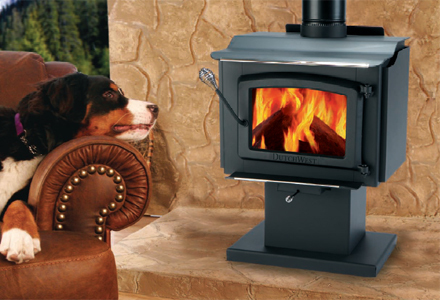 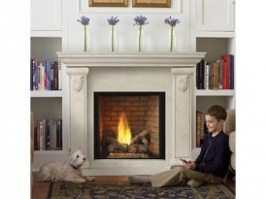 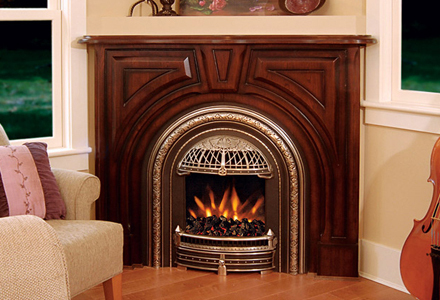 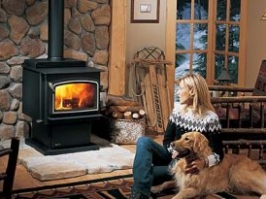 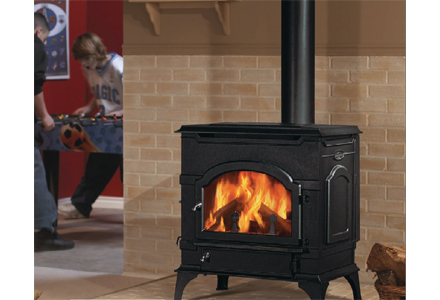 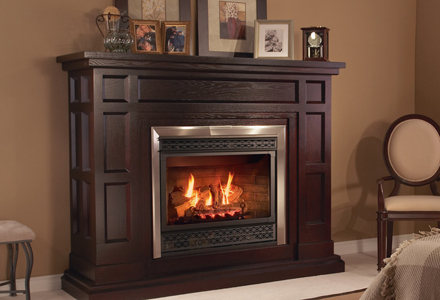 The perfect hearth product for your home awaits you.